Roger Lukaku is a former Belgian/Congolese football player. He played for KV Oostende, KV Mechelen and Germinal Ekeren. He is the father of footballers Romelu Lukaku. As a 23-year-old, Roger Lukaku began his career in Belgium. His first club was Belgian Second Division club FC Boom. With this club he achieved promotion to the Belgian First Division in 1992. The club was relegated in 1993 and Lukaku moved to RFC Seraing. With RFC Seraing he finished 3rd in the Belgian First Division. He stayed with RFC Seraing for two seasons before moving to Germinal Ekeren. Again his club finished in 3rd place. In 1996 he played for Turkish side Gençlerbirligi SK but he returned to Belgium after only one season to play for KV Mechelen. In 1998 he changed club and played for Belgian First Division side KV Oostende. 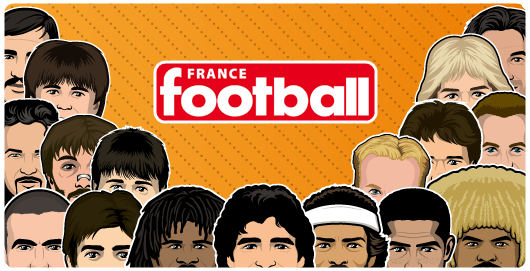 After the relegation of the club in 1999 the 33-year-old stopped playing professional football. He continued to play in lower divisions for Aat, KFC Wintam and in 2006 for KGR Katelijne where he finished his playing career. 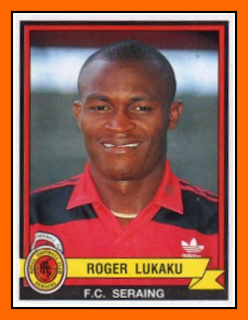 Lukaku played for the Zaire national football team in the 1994 FIFA World Cup qualifying rounds. He also participated at the 1994 and 1996 African Cup of Nations finals.